Sofia Hirosane McGuire is an attorney with the law firm of MacDonald Rudy O’Neill & Yamauchi, a Limited Liability Law Partnership, LLP. Her law practice is focused on will and trust litigation, conservatorships, guardianships, and simple and complex probate. 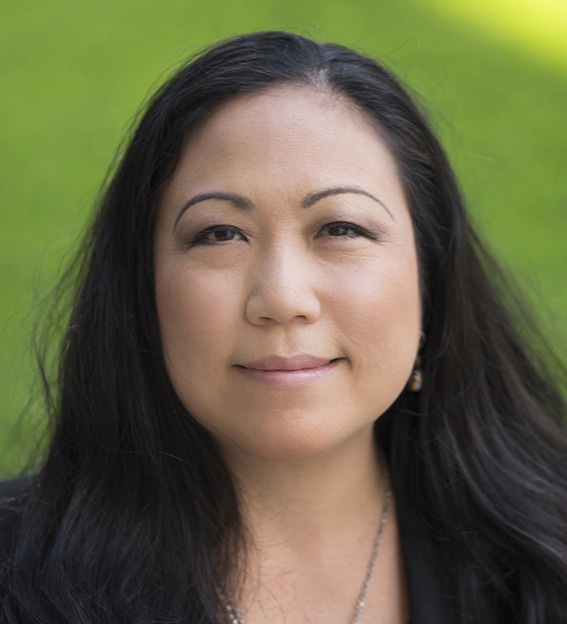 Born and raised in Honolulu, Hawaii, and a 1994 graduate of Punahou School, Ms. McGuire received a Bachelor of Arts in English Literature from the University of Washington in Seattle, Washington in 1999 and her Juris Doctor from Seattle University School of Law in 2003, where she also served as an Executive Editor and member of the Seattle Journal for Social Justice. Prior to joining the firm in 2015, Ms. McGuire practiced in the area of elder law at a firm in Bellevue, Washington, representing individual and professional fiduciaries in court-supervised trust and guardianship matters, and was appointed regularly by the King County Superior Court in Seattle to serve as a Settlement Guardian Ad Litem for minor children and Title 11 Guardian Ad Litem for alleged incapacitated individuals. Upon moving back to Hawaii in 2007, Ms. McGuire represented major financial institutions in foreclosure-related litigation. Ms. McGuire is a member of the Hawaii State Bar Association and Washington State Bar Association, and is licensed to practice in Hawaii, Washington State, the United States District Court for the District of Hawaii, the United States District Court for District of Western Washington, and the Ninth Circuit Court of Appeals. Languages: Korean (limited) and Japanese (limited).